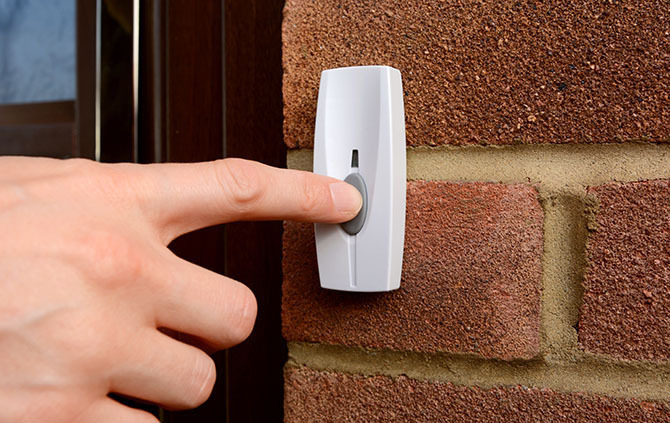 Turn a doorbell into a handy tool that can make communication between you and your loved one much easier. Dan Heins had to get creative with communication ideas after dysphasia left his wife unable to speak loudly. “One of the most clever items was a wireless doorbell. I attached the wireless button on her side table next to her reclining lift chair and plugged the wireless doorbell unit into an electrical plug in the center of our home. That way when she needed to talk to me or needed something, all she had to do was press the button and I could clearly hear the doorbell chime anywhere in our home.” These doorbells can be found at most home improvement stores for less than $40. Also, read these nine tips for improving the way you communicate with your loved one.